When was the last time you had a boiler inspection? 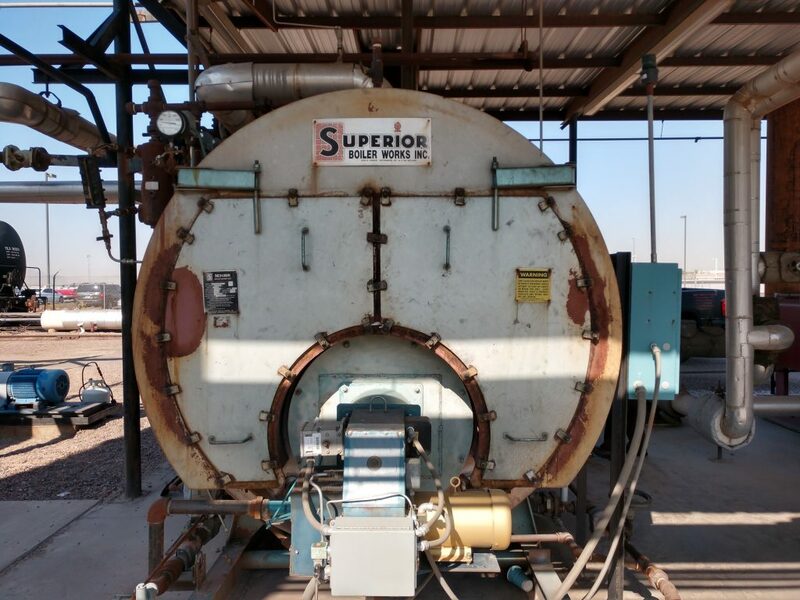 As of July 2017, the State of Arizona will no longer perform your boiler inspection but has turned inspections over to privatized, state-approved, Jurisdictional Inspectors who are supervised by the Chief Boiler Inspector for the State of Arizona, such as ABI. 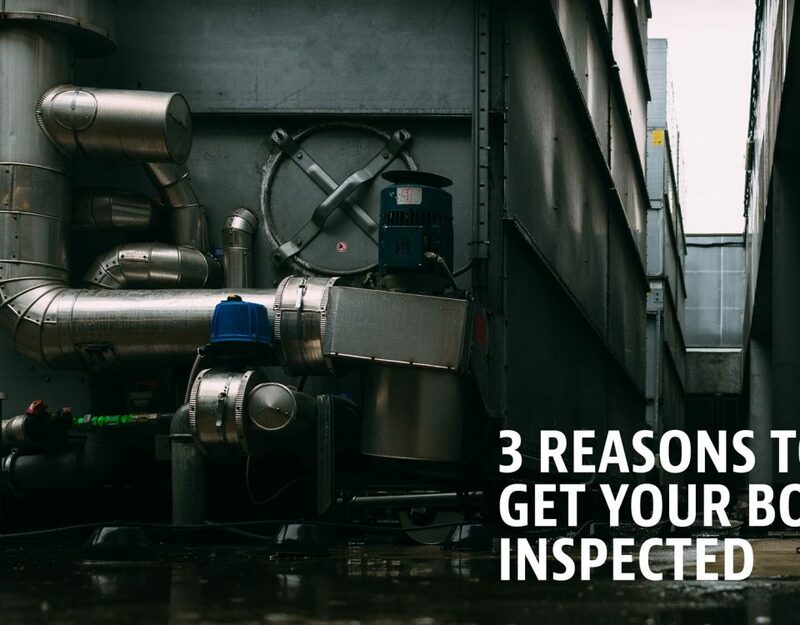 Although inspections have been transferred to the private sector, that does not mean inspections can stop; State law still requires that they be inspected by certified professionals. ABI is OSHA and MSHA certified, along with Authorized Inspection Agency (AIA) NB-369 and Authorized Inspectors (IS). 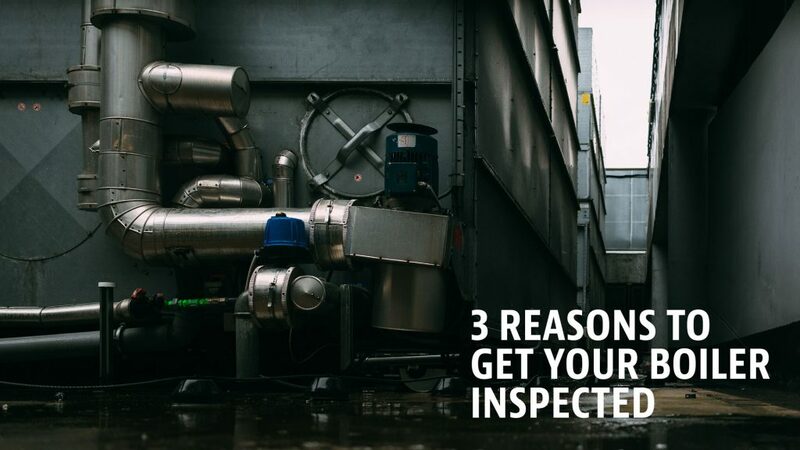 We also stay up to date on the latest technology and skills to ensure your boilers are inspected properly. Once we have completed, the inspection and fulfilled all the state requirements, we at ABI coordinate with the State to provide you with an inspection certificate to initiate compliance with the State. If you have been notified by the State that it is time for your boiler(s) to be inspected, contact ABI today. Call for an inspection at (602)999-6949 or email ken@stateboilerinspectors.com.